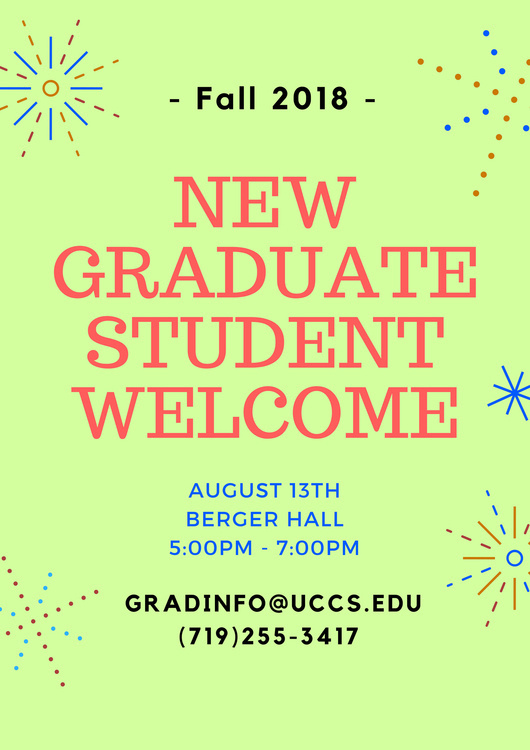 This event is for all new graduate students to learn about campus resources and meet others in their program! There was reception in our college that was about to welcome the new graduate student on it this was organize every year by the seniors. I have to get the album of this event that was available on https://australianessays.org/editing-services/ this was belong to the management of university that have all the things on it.